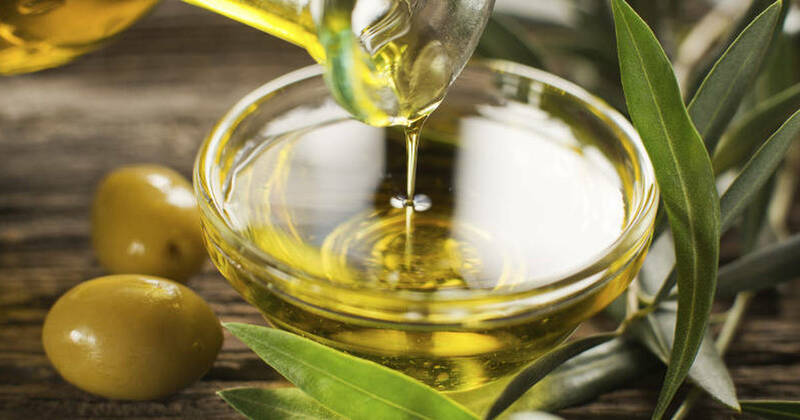 A study published in the journal Molecular & Cellular Oncology has revealed compelling evidence that a novel approach to cancer treatment may be as close by as a bottle of extra virgin olive oil. The study, published in January 2015, investigated the effects of a compound found in extra virgin olive oil known as oleocanthal (or OC), on human cancer cell lines. Researchers were astonished to find that OC could induce cell death in cancer cells as quickly as 30 minutes after treatment – even more amazingly, without damaging non-cancerous cells at all. “Targeting lysosomal membrane stability represents a novel approach to induce cancer-specific cell death”, the study concludes – meaning that olive oil may have just helped researchers unlock a novel form of cancer treatment. The health impacts of oleocanthal aren’t new – a 2014 paper published in Drug Discovery Today discussed the history of oleocanthal’s therapeutic uses, including as an anti-inflammatory and chemotherapeutic agent. Olive oil has also been found to play a major role in lowering Alzheimer’s rates among those who eat a Mediterranean diet, according to Scientific American. It is also associated with lower rates of injury due to osteoperosis, as well as preventing other age-related diseases. The health benefits of extra virgin olive oil are largely attributed to its anti-inflammatory and antioxidant properties. While the impact of olive oil’s use in the treatment of cancer cells has yet to be fully realized, what is clear is that extra-virgin olive oil is a healthier alternative to cheaper and lower-quality cooking oils like vegetable oil and canola oil.